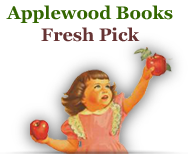 Author and illustrator Martha Zschock was a third-grade teacher on Cape Cod. When taking her students on field trips on the Cape, she discovered what sites and stories excited them most. 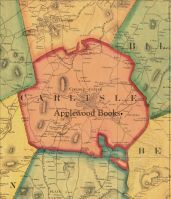 Drawing on that experience, she created what one Cape Cod bookseller calls "the best Cape book we've ever had," and the first in a series of alphabet books that visit great American places. 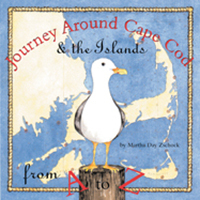 Journey Around Cape Cod and the Islands From A to Z is an alphabet book, but one that is equally enjoyable and interesting for children of all ages and for adults, as well. From Aptucxet to Zooplankton, it offers fascinating information about the Cape and its history, all of it illustrated with Zschock's beautiful watercolor work.